Antibes on the French Riviera is a beautiful yacht charter destination in the Mediterranean synonymous with luxury and superyachts. 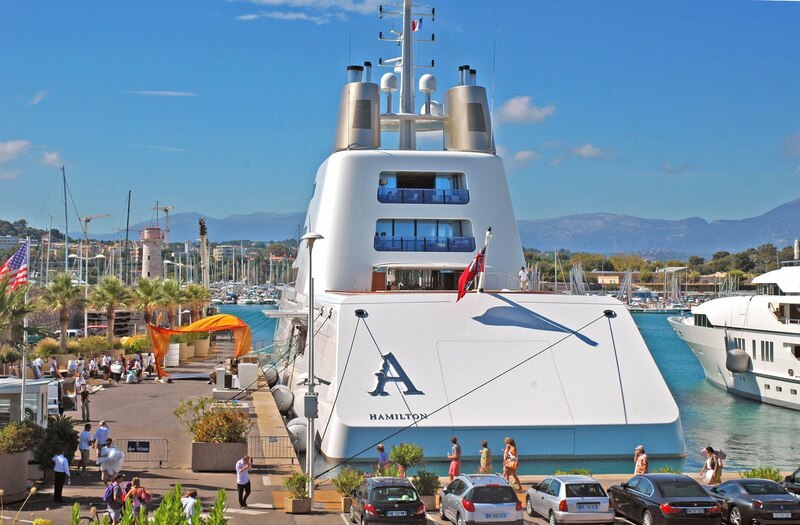 The Port of Antibes is where the largest private and charter yachts in the world moor up. The old town has remained a beautiful example of an old French village and offers a great assortment of shops, taverns and restaurants of variable price. You can walk along the old ramparts along the sea and the long, arched protective wall along the port. There is also plenty of tiny little ‘more French than France’ streets in Antibes for you to explore. As one of the most famous yacht charter harbors in the Mediterranean, if not the world, Antibes in the French Riviera has a large variety of yacht charter available. This is, as much as anywhere, where you are likely to pick up your luxury yacht charter. 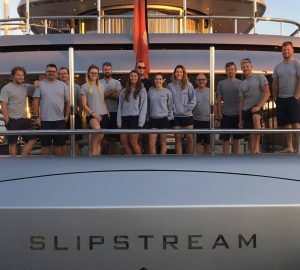 The yacht charters in Antibes include motor, sailing, skippered, crewed yachts, catamaran, power boat, sailboat, luxury yachts and off-course the ever increasing super yacht charter. 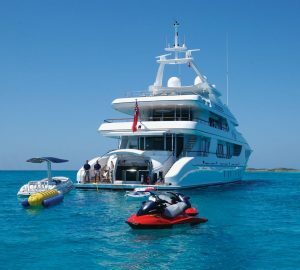 The emphasis in Antibes is however, on larger luxury yacht charters, although the French Riviera is an excellent area for the smaller yacht to explore. 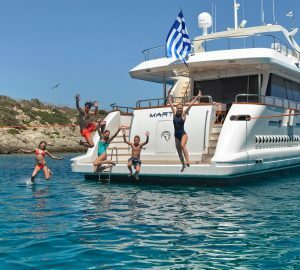 As with most of the Mediterranean, and all the French Riviera, the Antibes yacht charter season generally runs from April to the end of October. The summer season in July and August is the hottest and tends to have the lightest winds but also the largest crowds. This is also the high season as far as yacht charter goes. 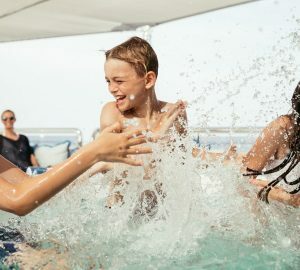 Other good times to charter your yacht is generally on either of the shoulder seasons (April-May and September-October), each side of the main summer season, as the temperatures are still comfortable, and the onshore tourists have yet to arrive in their largest numbers or have already concluded their holidays. Below is a list of luxury superyachts available for France yacht charter - for more information please, contact us here. Antibes is where the largest private and charter yachts in the world moor up. In close proximity to Antibes are a number of exciting sailing destination.